This webinar, presented by Dr. Emmanuel Omondi, Director of Rodale Institute’s Farming Systems Trial (FST), will share results from North America’s longest-running side-by-side comparison of organic versus conventional farming systems. Started in 1981, the FST focuses on grain cropping systems and compares data on yields, soil health, profits, energy and water use, and so much more. 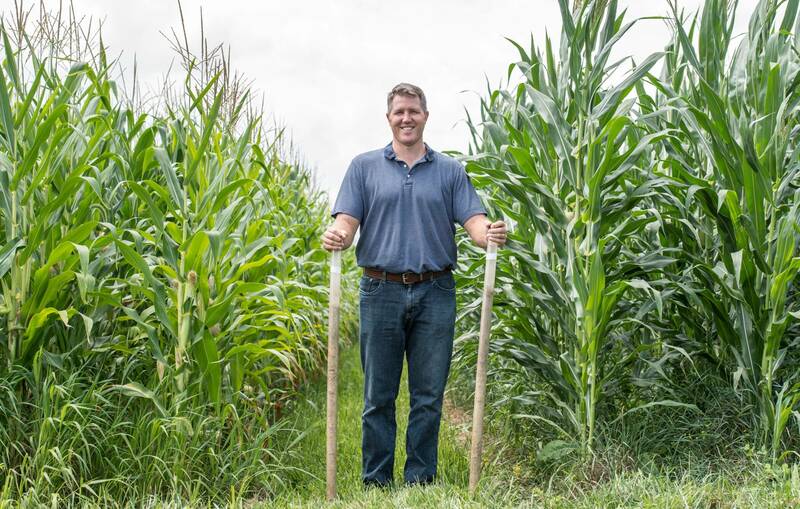 Learn how FST proves that organic systems are more resilient to weather extremes, how the data can help farmers improve their systems, and what it all means for soil health. Plus, learn more about FST’s newest work, including examining nutrient density. Registration closes 1 hour before webinar begins.